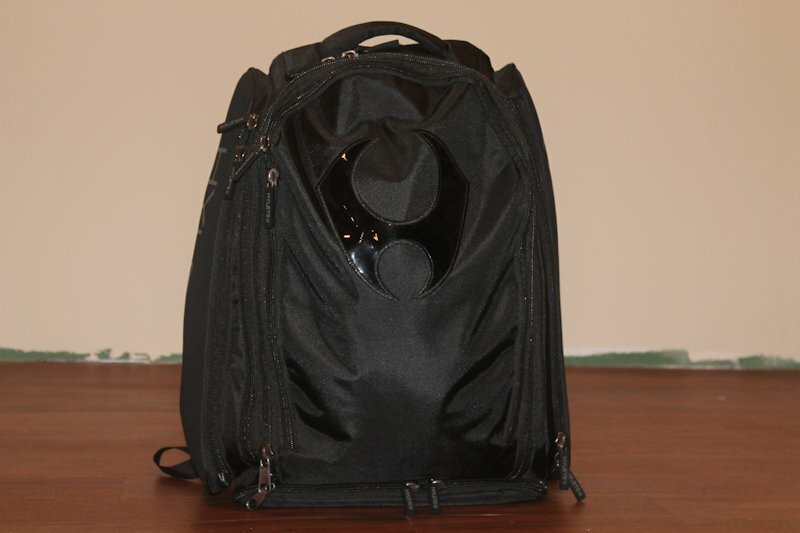 “The company was founded in 2011 by Kári Gunnarsson, an avid grappling/BJJ practitioner and competitor. Kári has competetive experience in both MMA and Muay Thai. 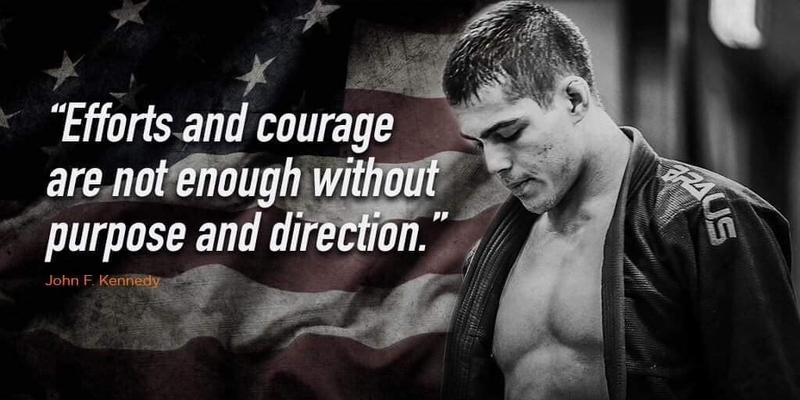 The main goal of the company is to provide MMA/Grappling/BJJ gear of the highest quality, and just as importantly, with crisp/fresh designs. 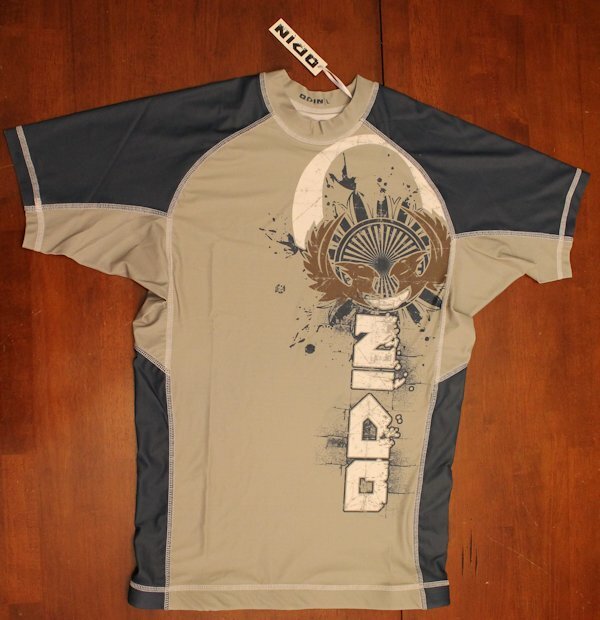 Odin Fightwear’s no gi offerings include rashguards (blue and brown) as well as board shorts. The rashguards are 40€ and board shorts are 45€. This price includes the EU tax. Those outside the EU will pay ~25% LESS (~$30 usd & ~$44 usd respectively). The gear has fully sublimated graphics, distinctive styling and a few features that you don’t typically find in rashguard. The Berserkur, translated from Icelandic as “bear shirt”, rashguard comes in two colors, blue and brown. Both colors look great paired with sublimated graphics, which have not peeled or faded throughout the review. The graphics themselves are attractive enough for the most diehard MMA graphics fan but not too gaudy for the everyday grapplers. The blue rashguard has a base color of light grey with the sleeves and sides being darker blue. 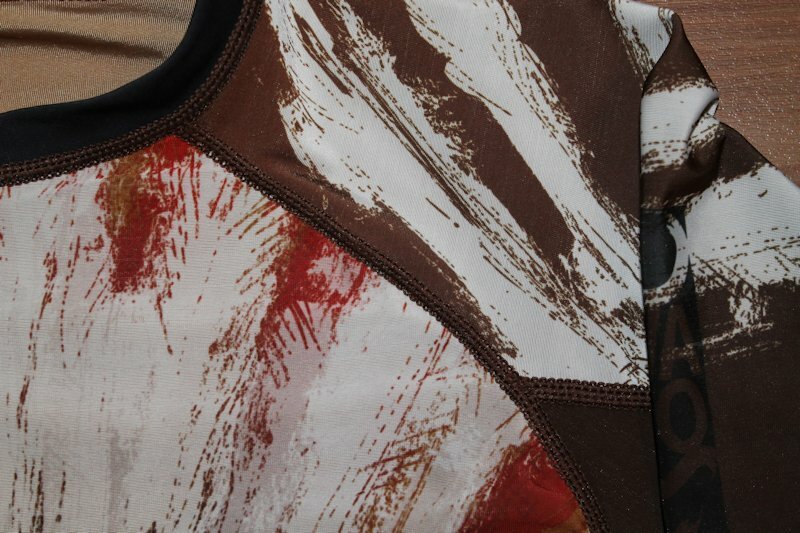 The brown version comes with a base color of very dark brown against orange sleeves/sides. The online store has great pictures of both of these rashguards, with a small bio on them as well. The rashguard is comprised of high stretch polyester and sports a crew neck for a loose fit around the neck. The cut and stitching of the rashguard are great and fit me very well through the upper body and chest with a slight taper to the torso. The stitching itself has held up very well to the rigors of class and is comfortable against my skin. The extra long torso sports a rubberized strip along the hem to keep the rashguard from riding up during rolling/sparring, a feature more rashguards should have. During my review I never had to pull the rashguard down during Gi or No-Gi classes, one of my pet peeves for the other rashguards that I own. The rashguard that I reviewed was a large, and fit me very well. The website notes that these rashguards should be bought similar to your t-shirt size. Also, it is noted on the site that these were not designed with the IBJJF competitions in mind and are most likely not IBJJF Compliant. Named after one of Odin’s Ravens the Muninn MMA and grappling fight shorts are classic 100% polyester board shorts featuring strong 4-way stretch material featuring sublimated graphics. 5 inch seams on each leg with a spandex crotch panel for improved mobility while grappling or fighting. A classic Velcro system with a basic drawstring helps the fit around the waist. The shorts do not have an elastic band so order your size carefully. The pair I reviewed was a Medium (34”), which fit me very well as my waist size (dependent on how many classes I have been too lately) is a 33 or 34. Triple stitching at all major stress points that look clean and show no signs of tearing or stress help complete the clean look of these shorts. There is a mouth guard pocket on the inside of the left hip. The shorts are white with a dark grey ODIN along the right leg and some horizontal slashes in grey behind a blue raven adorn the opposite leg. These shorts really shine when paired with the Blue/Grey Berserkur Rashguard. Also, I could honestly just wear these around during the summer. They were very comfortable and they don’t scream MMA fighter. After weeks of extra no-gi practices with this fight shorts/rashguard combo I decided that I really like them. The fit is excellent and I’m not pulling my rashguard down constantly or pulling up some elastic banded fight shorts. I received quite a few comments on these during class. I washed both of these items on cold and dried them on low for twenty minutes each time to the point of dampness and then hung dry. I did not notice any major shrinkage over the review period. Not having to mess with pulling it down every roll is too nice to pass up and this gear will be a part of my regular rotation moving forward. Competitively priced this rashguard & board short combo fits great and looks cool, especially when worn in tandem. If you like the Norse themed background or want to try some great fitting items, especially the rashguard with the rubberized hem, then look no further than ODIN Fightwear. Be sure to check out Odin at their Facebook and Twitter for sales and giveaways. [Editor’s Note: Shipping from Odin to the US is typically ~9.5€, somewhat less in Europe, and Denmark is the cheapest; the final price to a US customer for the rashguard is ~$45 and ~$50 for the shorts].